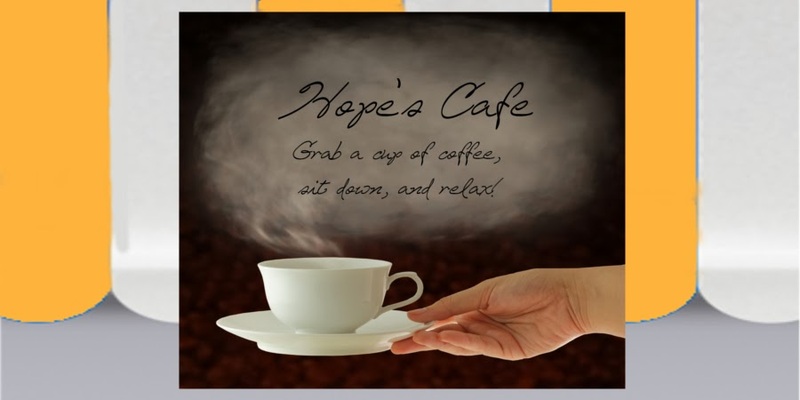 Hope's Cafe: Food Should Taste Good-Review!! Everyone would agree that Food Should Taste Good...and this company is committed to making sure your food does taste good! 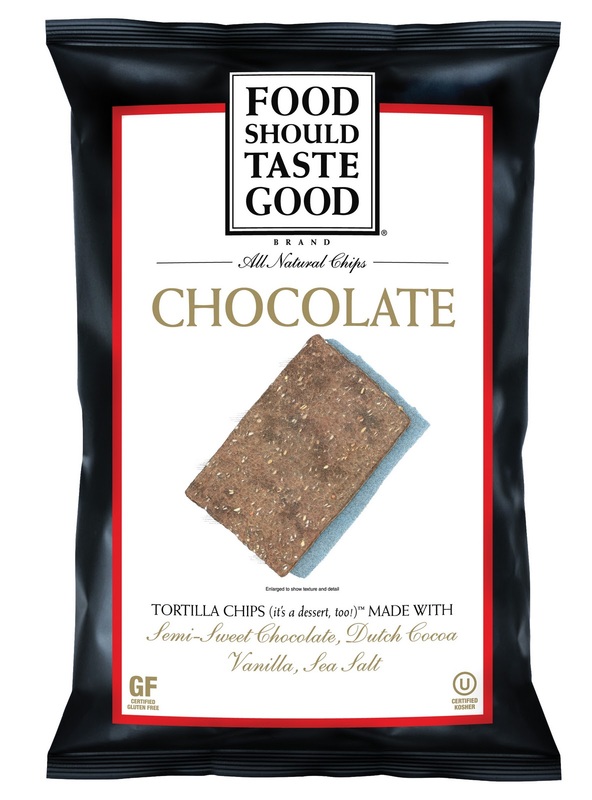 Food Should Taste Good offers Tortilla Chips that are made with high-quality, all-natural ingredients. There are 11 flavor varieties available, and each one is gluten, cholesterol and trans-fat free; certified Kosher, and lower sodium! And on top of all that-they taste good! I was given the opportunity to pick 5 flavors to review. After checking out the details of each flavor, I picked the Cheddar, Jalapeno, The Works, Yellow Corn, and Chocolate (I couldn't resist trying some chocolate...chips!). When the chips came in I tried the chocolate ones first. It was somewhat strange at first to be eating chips with a chocolate flavor :0 After eating a couple, though, I really started to like the unique flavor! I think I would prefer the chocolate variety without the salt, but still really enjoyed them! 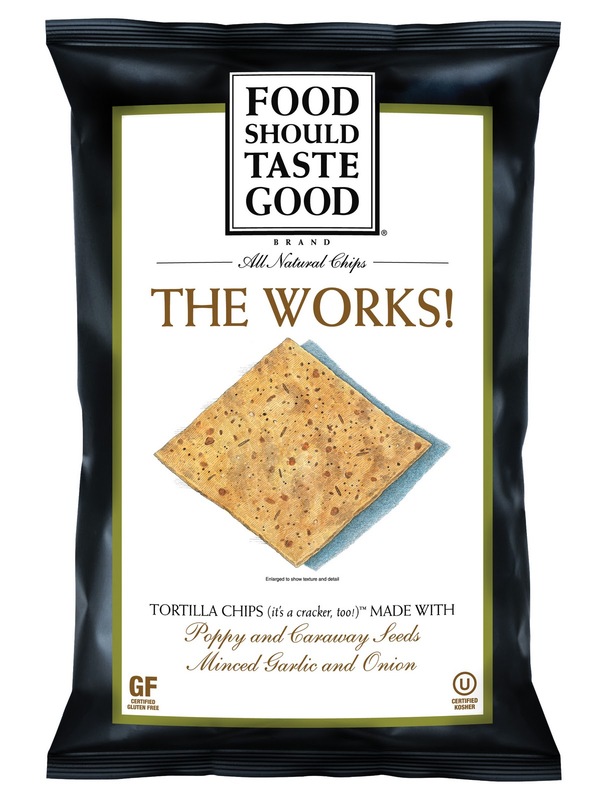 The Works are loaded with flavor...garlic, onion, poppy and caraway seeds all contribute to the wonderful taste! I have to say these were probably my favorite variety! You don't need any dip or salsa with these chips, they're bursting with flavor by themselves! My sister tried the Jalapeno chips. I'm not a huge pepper fan (other than green peppers), but she eats a lot of spicy foods and adds peppers to a lot of sandwiches and salads. So, I knew she would enjoy this flavor. Sure enough, she said they were very good! My younger siblings enjoyed the Cheddar flavor the most. They'll eat anything with cheese flavor, but it was nice to let them eat these chips knowing they were actually good for them! The bag of Cheddar chips didn't last very long!
" I love food. I’ve been working in restaurants and grocery stores my whole life, and if I’ve learned anything, it’s that food tastes best when it’s made with real ingredients. That’s why I started my own company, dedicated to making wholesome, healthy snacks. As for the name, Food Should Taste Good, it kind of wrote itself." 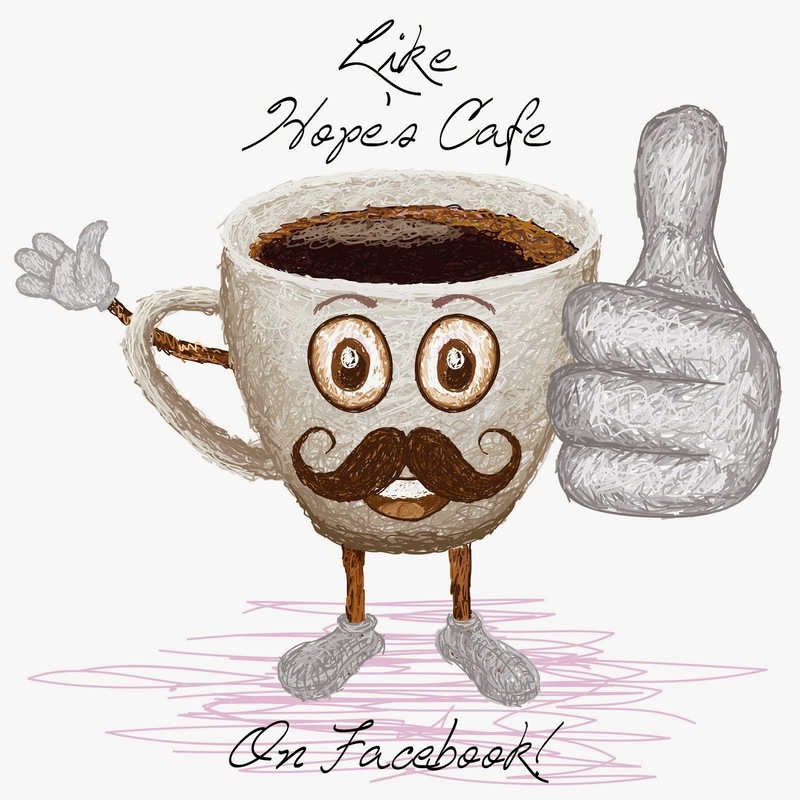 Check out the Food Should Taste Good Facebook page to keep updated about new varieties and more!